So far Caylin Rosene has created 1 blog entries. This week, our Marketing Strategist and Copywriter Jerrie is answering questions and recommending sweet jams. 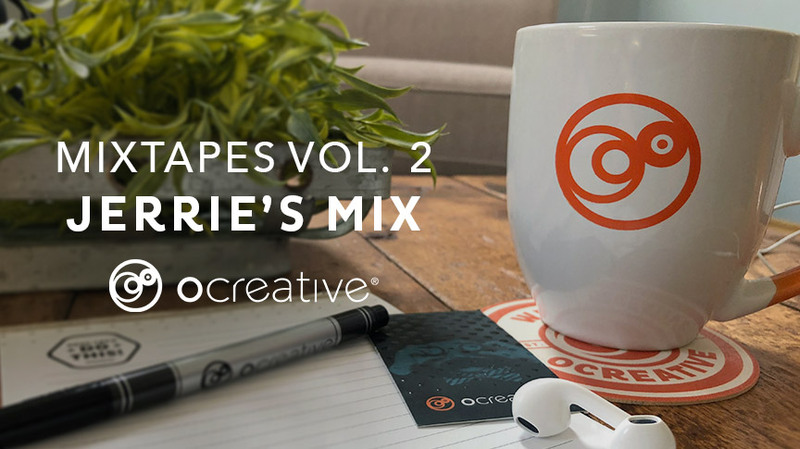 If you’ve worked with Ocreative in the last year, she’s likely helped manage your project or written copy for some of your marketing initiatives.